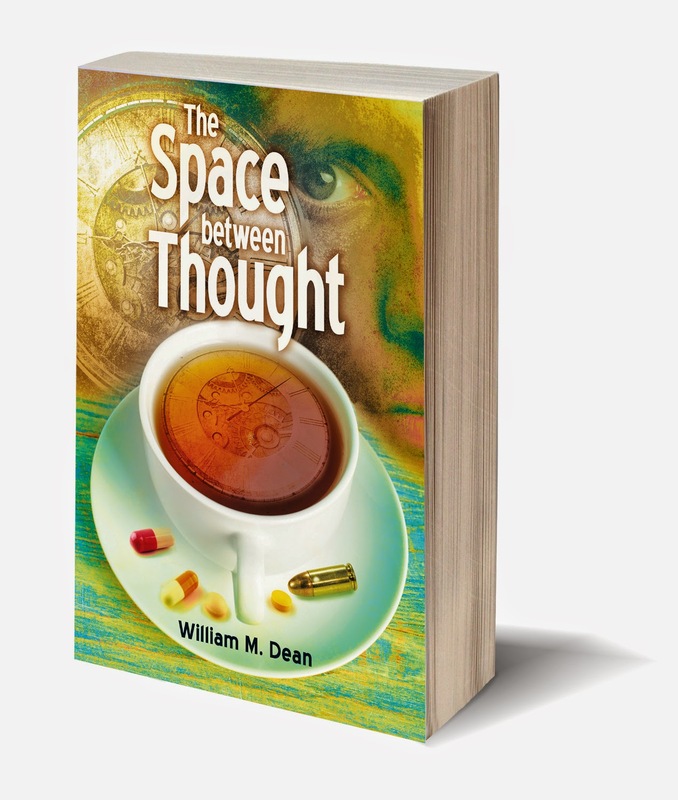 William M Dean - Slices of Laugh: Twitter Power! Don't spend eight months, like I did, underestimating the power of Twitter. Possibly because I am a long-winded individual, I've never understood the attraction of Twitter. But, a few days ago, I decided that I finally, truly, needed to take a closer look at what I was doing on that social media platform and what I discovered has changed my entire marketing game. I went about my usual business of following accounts that were relevant to the material I generate, and which had a large number of followers. Then, at 2000 Follows, Twitter capped my activity, banning me from following anyone. At first I was chagrined, but I soon realized that this was Twitter's way of encouraging me to educate myself: Of getting me to think before Following. What follows, are some of the things I've learned about Twitter, as well as the results from my new understanding. Tweets: If an account is producing hundreds of Tweets a day, I can not afford to follow it because they are spamming, and their input will pollute my feed. 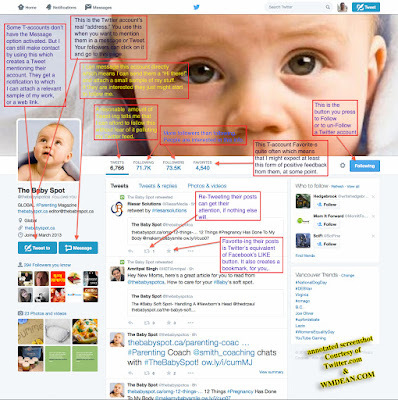 The Baby Spot account has only produced about 7000 tweets since March of 2013, which is about 8 posts per day. Maybe they have read the APE Guide, as well. To be clear, this ratio is no reflection on The Baby Spot's own posts. It regularly posts high-quality, relevant material and would be a great choice if you are interested in family-oriented information. Favorites: Nice to see a fair—but not ridiculous—number of favorites. This means that they regularly highlight material that they like. Having your material favorited indicates that you have been noticed, and is validating. At first I followed Twitter accounts that had large numbers of followers, hoping that they might see me following and follow back, at which point my posts to them stood a chance of being reTweeted to their constituents. (A ReTweet is like a SHARE on Facebook.) This logic is pretty thin, but not completely faulty. However, if they aren't following you after a few weeks, they never will. At that point, they need to be re-approached or culled (unfollowed), unless you just want to see their material. Just pressing the Follow button is pretty passive. It generates a small notification which can easily be missed or ignored. If a popular Twitter account has 100 new people following each day, time limitations force the administrators/owners to disregard such notifications. Follow someone on Twitter only if they are a source of interesting information that you would like to appear on your Twitter home page's news feed—information you might want to ReTweet (share) with your followers, or use in other ways. Do not follow spammers. 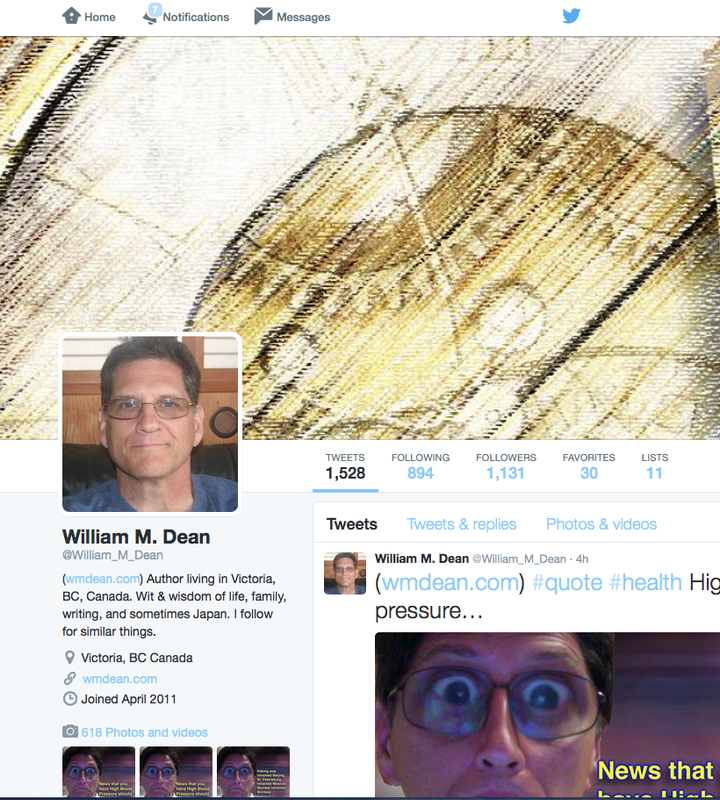 Spammers mechanize their Twitter accounts and can post hundreds of times a day. Following a spammer will pollute your personal twitter feed and you won't be able to see anything else of interest, through all that "static." Take note of the stats posted on their Twitter home page. If I see someone whose Tweets are in the thousands or millions, I can not follow them. I'd much rather follow a person who only has 10 followers because they won't pollute my Twitter feed, so that I will still be able to "hear" what the other people I follow have to say. You need to check, from time to time, and cull (unfollow) anyone who does not provide information that is of interest to you or your marketing efforts. I spent about three hours culling non-followers, spammers and uninteresting people from the list of accounts I was following. This is a simple procedure which took so long only because I had never done it, since first opening the account, in 2009. I ended up with more followers than people I am following, which to me makes sense as I am a source of original material (wit and wisdom about life, family, writing and sometimes Japan) rather than just a recycler of posts. I do re-post things, but that is not my focus. Another result of my cull is that I can now "hear" the people and organizations I follow much more clearly. Because of this, I have already found several intelligent things and reTweeted them. Actions like this are basically a conversation between me, the original poster and my followers. I like to have my stuff reTweeted and Favorited (Favorite-ing on Twitter is similar to Like-ing on Facebook) and so, I know that those I follow also appreciate this spreading of their word. This is just my first pass on culling. Soon I will unfollow anyone whose feed I am not interested in. At that point, I expect I will lose most of my followers because they are only in it for a mutual follow. Those that remain will likely be a sprinkling of people who are interested in my material mixed with a large dose of those who do not regularly maintain their accounts and have yet to notice that I dropped them. • Create healthy relationships. Because following the above rules creates a much more symbiotic/mutually beneficial environment, within 24 hours, more people Favorited and reTweeted my stuff than over the eight months previous! • You need to engage. When people follow you, don't just click away the notification and carry on. Instead, send them a thank you message along with a sample of your material; a picture, if possible—otherwise, a link. You can do this in two ways: by messaging (or replying, if they have already messaged you) or, if their account does not allow this, you can Tweet to them by Tweeting with their account name prefixed by an "@" sign. (There's a button for this on their account's main page.) They will get a notification about any Tweet that mentions their account. Larger organizations like, say, Time Magazine would be set up to not allow direct messages, but might notice if you Tweet to them. If they like your stuff, they might follow you, and might share something of yours with their larger audience. A third way to make contact, is to Favorite their material. For the most part, favoriting is just a way of bookmarking things, however, the person who generated the post that you favorited will receive a notification that you checked that little star under their Twitter post, which tells them that you appreciated their material, in some way, and it opens a slim opportunity for them to decide to follow you. It's also just a nice thing to do, if you appreciate their work. It's all part of the Twitter "conversation." "Thanks for the follow. 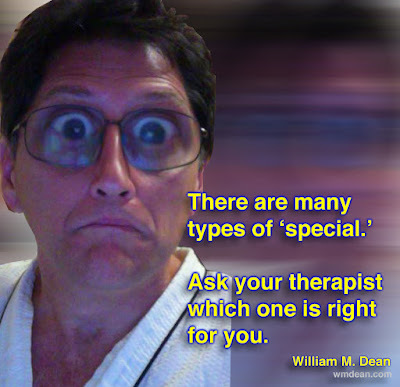 I hope that you check out my wit & wisdom blog at wmdean.com. Have a great day!" "Great to connect. I hope you will follow for original wit & wisdom from wmdean.com. Have a great day!" 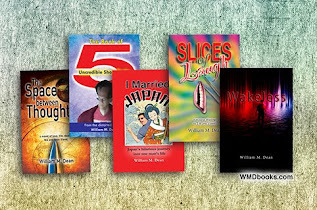 "Follow me for the wit and wisdom of family, life, writing and sometimes Japan. 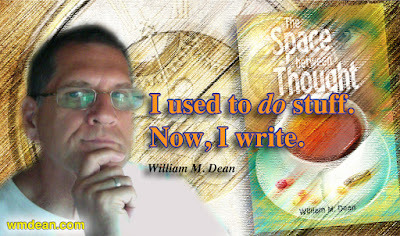 (blog: wmdean.com)"
"Thanks for following the wit & wisdom of life, family, writing and sometimes Japan at wmdean.com"
• Content is important. In every post, include hashtags—and maybe your website address, if you can fit it. One large organization stumbled upon one of my posts that was relevant to them because of the hashtag. The free online application at Hashtags.org is a good place to find popular hashtags by testing related words. Also, if you Google "Popular [whatever subject] hashtags" you will find lists of the most used ones. If they are already followers, they will be pleasantly surprised to receive a relevant gift of laughter or information. If prospecting for another follower, then this might encourage them to click that button and tune in to my feed. On Twitter, I followed APE Guide advice, Tweeting a link to my blog article (with various pics from the article) 4 times in a row—then again, another 4 times in a row, about 8 hours later. I don't want to be a spammer, but popular Twitter followers have very active Twitter feeds and could easily miss three out of four of my posts. After I do all this, I usually sit back and watch my blog-stats. Within minutes, there comes a spike in the chart. Typically, I will get 1-200 views that day, maybe another 50-100 the next. As the days pass, the results dwindle to the usual 10-20 a day. Recently, I altered how I post on Twitter by using a free, online app called HootSuite which makes this process much easier, more efficient and more effective. I use the autoschedule option and HootSuite picks the optimal times to post my Tweets. I still repeat my material (with a variety of different pics) up to 8 times, each day but now I can do it in large batches, days in advance and without having to worry about being at my computer at a set time. As well, HootSuite's scheduling algorithm reaches more viewers. One thing to note here is that if you intend to post original material 8 times a day, you're going to need a stockpile. Fortunately for me, I have about a year's worth of blogging and other writing to call upon. 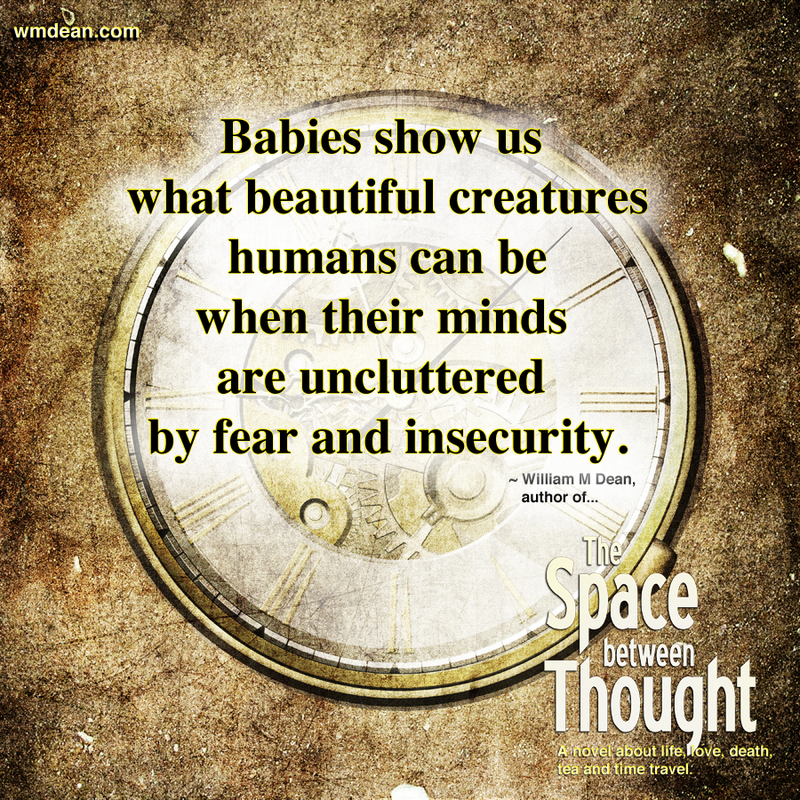 I extract quotes, republish articles and, in between, I make up new stuff. But still, keeping up is a challenge. On the first day after streamlining my Twitter account, and without publishing anything new, I got 180 hits on my blog and gained 5 heavy-hitter Twitter followers! The hours I spent culling who I follow did not directly contribute to the increase in activity. What made a large difference was the few minutes I spent properly replying/favorite-ing/message-ing/Tweeting-to new followers, as well as my new approach to Twitter accounts that I wished to follow me. And now that my follow-list is up to date, it will take only a few minutes each day to maintain these activities. I now use HootSuite to auto-schedule 8 posts per day; snippets of text from my work, original quotes and older blog posts. HootSuite picks the times, and spaces these Tweets out over the most active 12 hours of the day. For no reason in particular, Facebook is where I find interesting stuff that I like to repost and I've got the account set up so that anything I Share on Facebook is automatically Tweeted. I still post my latest blog article to Facebook, Google+, Pinterest, and Twitter on Thursdays. I do this through HootSuite, but I set the timing myself, sliding it in between all the autoscheduled posts. This is the only way I can make sure that it is published to Twitter on that day. The only thing that puzzles me right now is that on "publishing-Thursday" the numbers have remained constant at about 200 visits. I was expecting an upward jump which never came. This might have to do with the popularity of those particular articles. Only time will tell. My new methods are consistently attracting 150-200 blog visitors, per day—a 10-fold increase over regular, non-publishing days. As well, some larger Twitter accounts have chosen to follow me, which means that I might expect to reach the hundreds of thousands in their audiences, every once in a while. A reTweet used to be rare, but now, every day, people share my material. Replying to new followers has taken more time than I thought it would and so I have been lax in sending personal messages, choosing instead to mention everyone as a group in a single Tweet, about twice a week. I think I will focus my efforts on approaching larger accounts who I think might be interested in my material. Also, I need to continue to wean myself from the follow-for-a-follow trading system and cull more of the accounts I follow to tweak my twitter feed so that it contains only material I find interesting. Psychologically, it's a bit scary because I will likely loose half of my old followers. But I have to remember that those who follow me without being interested in my material contribute nothing to my marketing efforts. As a further test, I stopped replying and Tweeting "Thank you for the follow" to every one, for a week. The number of people attracted to my blog dropped by about 40 per day. Then I took a weekend off and did not post anything at all on Friday, Saturday or Sunday. Blog-visits plummeted from 180 to 25-35, and continued to dwindle until I started posting again. Interestingly, I still gained some followers throughout that period. It's one thing to have a Twitter account, but quite a marvelous other thing to use it correctly. To date, I have stopped following about 100 and lost about 40 followers because I no longer automatically follow back. Though still not wildly popular, I am now 10-times less obscure than I was a few weeks ago! otherwise you'll have to fill in your account name after that last slash. Have you looked at lists yet? I have been collating lists of authors, but because I don't have to follow them to put them in a list, this gives me the opportunity to have resources on hand that I don't necessarily need to see constantly.